CRM for Insurance Companies — NexJ Systems Inc.
Our Intelligent Customer Management solution leverages the power of artificial intelligence, machine learning, and analytics to help you through your digital transformation journey. By delivering a truly integrated CRM product that delivers on the real-time data requirements of each firm, our platform provides you an in-depth understanding of your customer to drive upselling opportunities. On top of that, it will enhance the client experience by offering them an omni-channel experience. Our CRM for Insurance is designed to address your key business challenges and drive your business forward. Through our cutting edge, digital technology, we help attract new customers, reduce churn, modernize the sales and service model and help you meet regulatory requirements. On top of delivering the superior performance, and usability associated with first generation cloud computing, our CRM for Insurance product was built to address the integration challenges, inflating costs, and limited functionality faced by other CRM options currently in market. Powered by artificial intelligence, our CRM capabilities equip agents to meet their business needs. 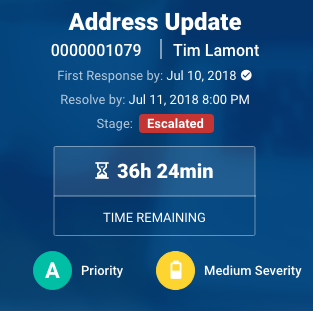 Designed to drive productivity, our case management feature allows agents to track the status of a request or case throughout the request lifecycle. Through our robust workflow capabilities, cases are integrated with Activity Plans, which generate and assign automatically tasks. On top of that, it enables agents to efficiently close cases, all while increasing client satisfaction. Developed to help establish and maintain householding for multiple customers living at the same address, and manage relationships for multiple customers living at different addresses, our CRM for Insurance product provides flexible householding functionality to facilitate policy aggregation. 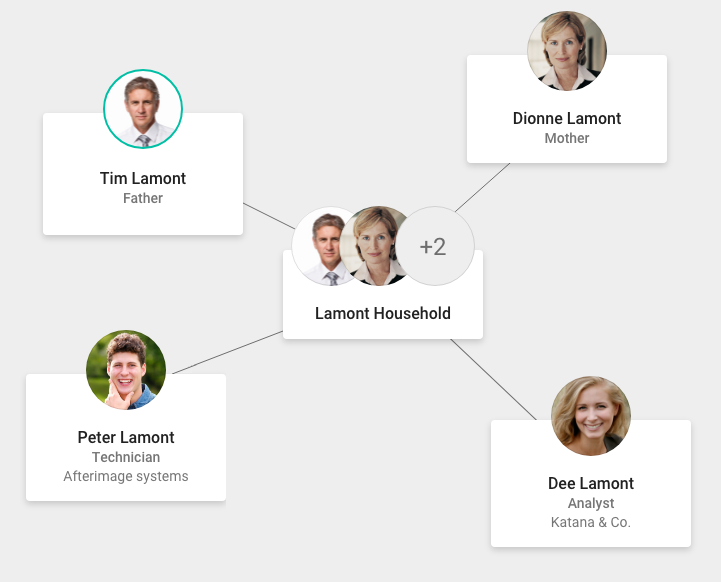 It also facilitates the modeling of complex relationships including referrals, family relationships, related parties, companies, and ad-hoc relationships such as associations, or professional affiliations. 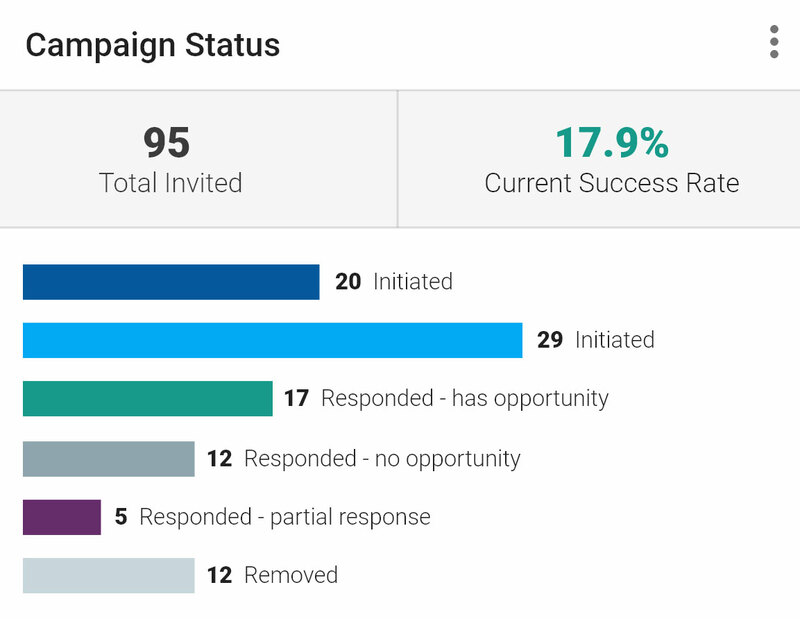 Aimed at measuring client engagement across multiple campaigns, our Lead and Campaign Management feature allows agents to view engagement - from the highest level to the individual campaign level. 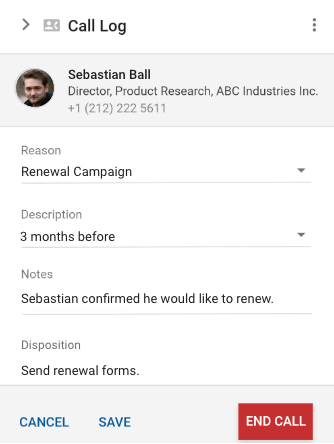 This features also allows agents to configure criteria by campaign to provide additional insight. Built to consolidate all key information across your firm, our Comprehensive Customer View equips agents with the most informative, insightful and up-to-date information. Designed to reduce wait times and enhance client servicing, our Call Centre feature enables call centre agents to be more productive via telephony and email integration. Key benefits include screen pop and phone controls. 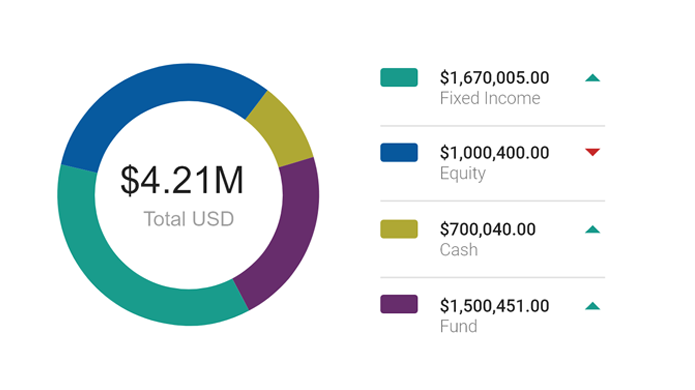 Designed to help consolidate all key information across firm-wide data sources across your firm, our Comprehensive Customer View equips your advisors with the most informative, insightful and up-to-date information. With our focus on integration and the customer experience, our CRM for Insurance product addresses the challenges around processing large volumes of data from existing systems by providing agents a consolidated, easy-to-use interface. This, in turn, drives adoption rates. Our rules-based SmartForms, workflows and activity plans are designed to standardize and automate scheduled and ad hoc tasks. Not only do these reduces risk levels (resulting from human error), they enable agents to focus on revenue-generating activities. Based on visibility rules, our dynamic, flexible, and centralized security model allows agents to share information without worry. Founded on industry-wide standards, it allows us to directly map to existing security models and leverage existing entitlements models. Security rules are enforced by our main server and are centrally defined in the Business Domain Model. This way, they are applied across the board, regardless of your UI or access method. Key components of our security model are: integrated agent authentication, data visibility, functional entitlements and encryption.